Politicians and activists fiercely opposed to the tobacco industry are trying to persuade MEPs to speak out against renewing an EU anti-smuggling agreement with multinational Philip Morris International (PMI). The centre-left socialists, the second-largest parliamentary group, agreed on Wednesday (2 March) to reject any renewal of the deal. 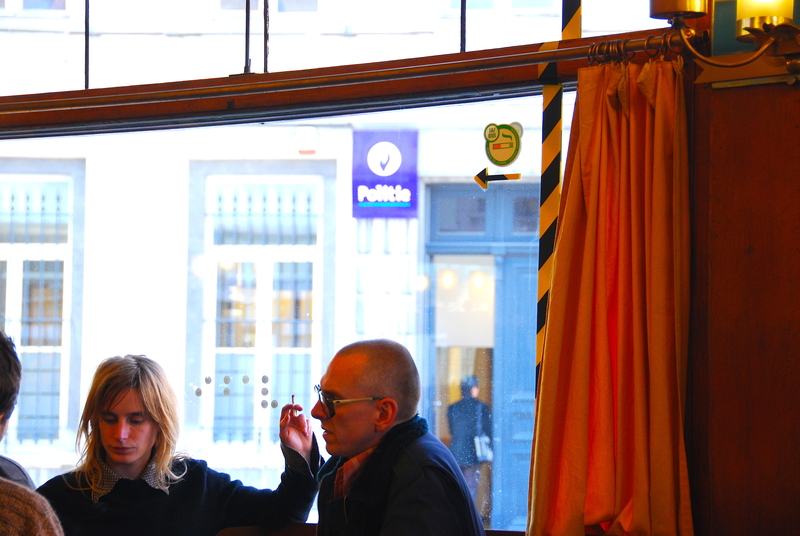 The European Parliament is currently preparing a text on the EU-PMI deal to be voted on in Strasbourg next week. Formally, MEPs have no say on whether or not the European Commission decides to begin new negotiations with PMI to continue the 12-year-old deal, which is set to expire in July. But although next week's resolution is non-binding, a strongly worded text with a broad support would be politically difficult for the commission to ignore. “My message to the European Parliament: please be united,” EU health commissioner Vytenis Andriukaitis told a conference in parliament on Wednesday titled Combating Tobacco Industry Tactics. Andriukaitis is against renewing the deal. “I see no reasons for this extension,” he said, adding that he did not agree with those who argue there could be a regulatory gap if no deal is agreed. 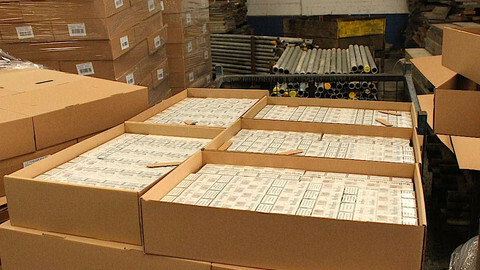 The EU-PMI agreement, which cemented a partnership between the tobacco firm and the EU's anti-fraud agency Olaf, obliged PMI to keep track of its products to prevent smuggling. PMI also paid roughly €1 billion into the EU and member state budgets. But many of the provisions have since been adopted as EU legislation, due to come into force in 2019. Some are now arguing that a bridge deal is required. The health commissioner argued the tobacco industry had to prepare for that legislation anyway, saying: "I don't see a regulatory gap." He would not say which of his fellow commissioners are arguing in favour of renewing the deal, but a letter from his colleague commissioner Pierre Moscovici, seen by this website, said that the college of commissioners “wants more time to think about it - proof that it is not so settled among my colleagues”. 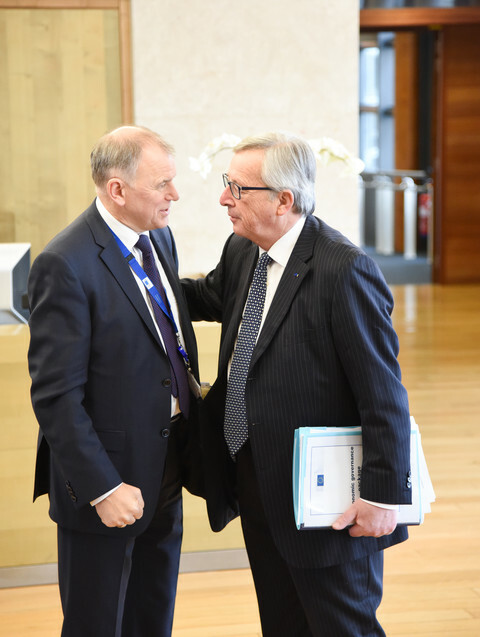 Andriukaitis reaffirmed that the college would not make a decision before the parliament vote, adding that he expected a decision at the college meeting on 16 March. The Lithuanian politician has strong views about the tobacco industry, which he called “a very stupid industry”. “They produce a product which kills their consumers every year,” he said. His audience applauded and cheered his emotional speech. Tobacco lobbyists were not allowed to be present, in line with a World Health Organisation treaty, the Framework Convention on Tobacco Control. Katharina Kummer Peiry was present on behalf of the secretariat of the convention. She also argued against negotiating for a renewal. “There are numerous legal and technical reasons to ditch this agreement, but there is one absolutely critical issue that has an impact worldwide,” Kummer Peiry said. She said that tobacco companies are executing a “global rebranding” campaign. “In this imaginary incarnation, tobacco companies are responsible global citizens working as partners with governments, law enforcement agencies, and others. A renewed EU agreement would assist this campaign,” she said. Andriukaitis' predecessor, former Maltese commissioner Tonio Borg, was also on the panel. He warned against the loss of credibility the EU would suffer if it renewed the deal, bringing to memory that PMI had legally challenged the tobacco products directive. He said: “How can we sign an agreement when we are in court with the other side? “Why risk the image of the Commission, and of the European Union in general? 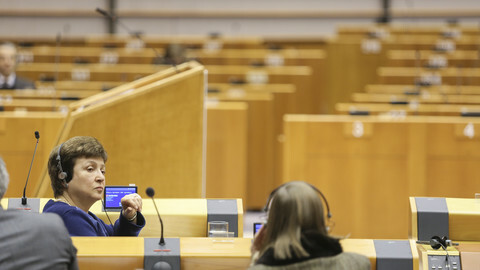 Linda McAvan, British MEP of the centre-left socialists, said tobacco companies like PMI want such agreements “to have access to politicians”. “I think there is a move across parliament now, so I'm hopeful we will get a strong message next week in our resolution, to reject any new agreement,” she said. A European Parliament source said the left-wing Greens, the far-left GUE/NGL group and the eurosceptic EFDD group were expected to vote against renewal, but this would not yet constitute a majority. Anti-tobacco group Smoke Free Partnership is distributing a document with counter-arguments among “key MEPs”. 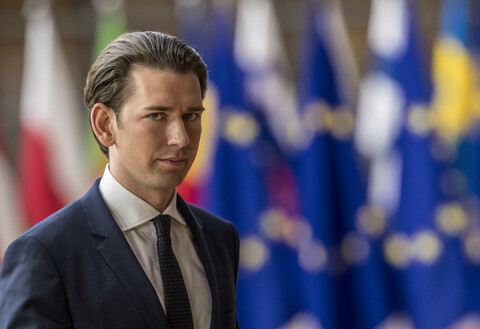 Borg, who was commissioner on behalf of the centre-right EPP, the largest group in the parliament, said he had a “hunch” the group would “follow soon” in taking a common stance on rejecting an extension. EPP spokesman Pete Pakarinen told EUobserver on Thursday that there is no position yet. The EPP will discuss the issue on 8 March to find out if it can reach a position, and if so what that should be. He noted that the tobacco agreements were not as important anymore because of new legislation, "but there may still be some value" in them. Pakarinen said that the vote, initially scheduled for 8 March, was postponed by a day. 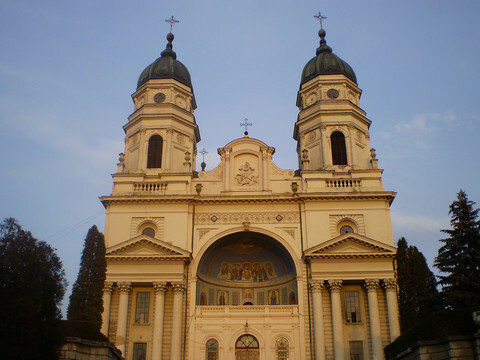 A spokesman for the ECR, the third largest parliamentary group, said the bloc wanted to "open negotiations but to reserve judgement on any final text". Will EU renew $1.25bn deal with tobacco firm PMI? 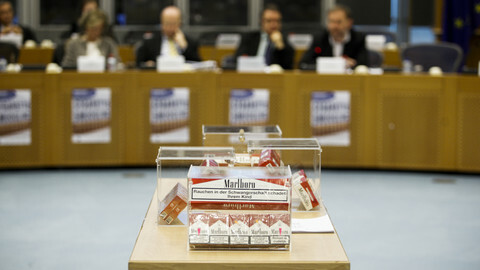 With less than five months until a deal with tobacco company PMI expires, MEPs and commissioner Georgieva discussed how to fight illegal cigarette trade after its expiration date. A long-awaited report about the agreement with Philip Morris International says it "met its objective" in the past, but that there are questions over its future use. 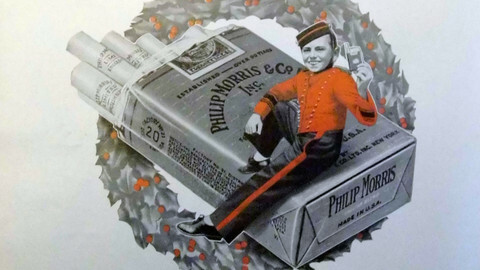 A 2004 deal saw Europe halt its legal claims against Philip Morris in exchange for the multinational's cooperation in the fight against cigarette smuggling. The Europan Parliament vote to scrap the €1billion anti-smuggling deal is not binding but draws a political line in the sand. Diplomatic sources from over half of the EU member states say they broadly back renewing an anti-smuggling agreement with tobacco firm PMI, which will expire in July. Nine days before the EU deal with tobacco firm Philip Morris International is due to expire, a commission spokesman says he is 'not aware of this being on the agenda'.